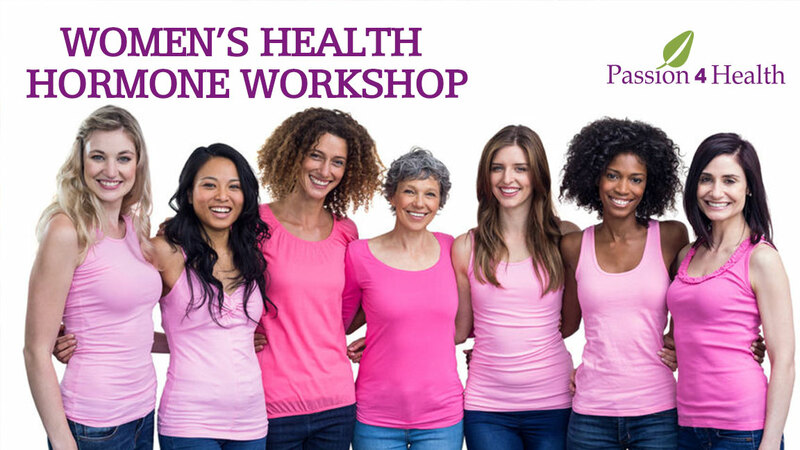 Join leading Brisbane Naturopath, Nutritionist and Herbalist, Marianne Fernance for an informative and interactive workshop that will help women to really understand hormones and the role they play in your overall health and wellbeing. If they do this workshop is for you! Seats are strictly limited to 30 people. Bookings are essential so don't miss out and book today. 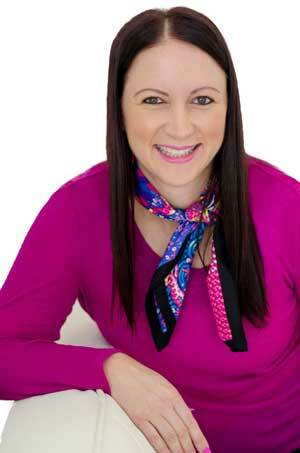 Hormonal imbalances, PCOS, Endometriosis, and natural fertility.